Our initiative was forged from a series of community conversations called the Choosing Equity Series which was designed to specifically address the challenging history and current manifestations of racial inequities in Asheville. Each event in the four-part series was intentionally designed to amplify the voices of students and adults of color. Over 1,000 diverse civic, faith, education leaders, and community members leaned into honest conversations about where we've been as a district, strategies being implemented, and how to work together to advance excellence with equity for all our children. This website is a direct response to a community suggestion generated during this event. 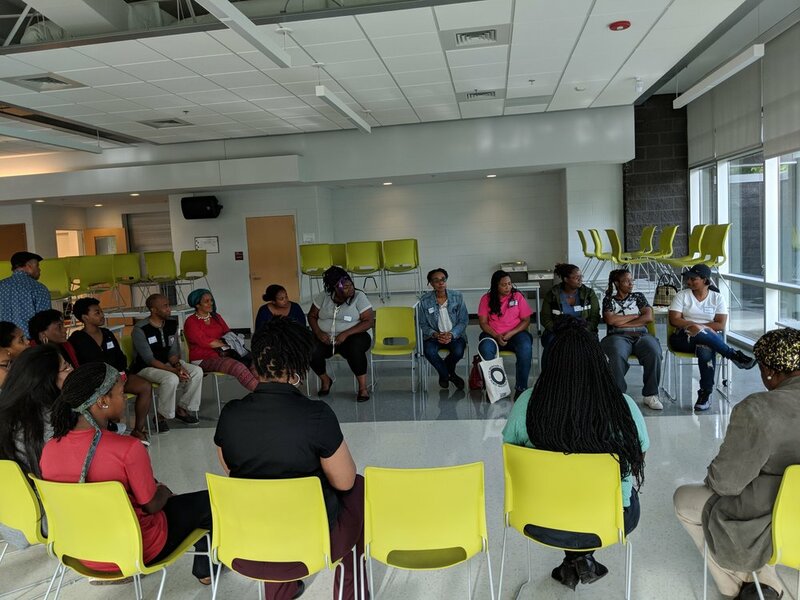 Becoming an Equity Advocate: More than 100 community members met to create action plans for responding to the needs and suggestions of community members. 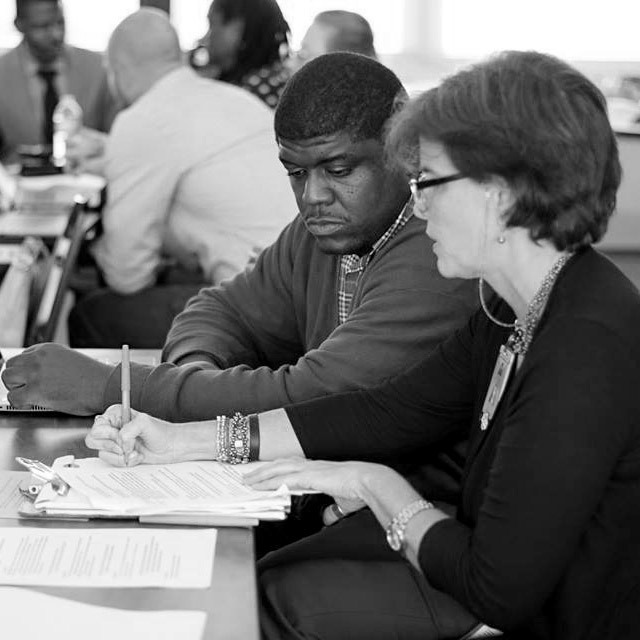 We created a framework, “Five Powerful Ways to Partner With Schools” and community members worked in caucuses to identify actions to advance equity initiatives in Asheville City Schools. Four caucus categories of ACS Educators, Parents of Color, Parents with Privilege, and Community were formed and generated suggestions and action items for the district and the ACS Foundation. See what our community suggested here. Promoting Equity Today was led by Asheville City Schools staff and took place at Vance Elementary School. Through a series of participatory presentations, ACS Educators informed parents and community members of the current Integrated Comprehensive System (ICS) for Equity employed by the district and supported by the ACS Foundation to address implicit bias and the opportunity gap. Learn more about the District’s ICS work here. Ending Racial Inequities in Our Schools: What Actually Works? Ending Racial Inequities in Our Schools: What Actually Works featured MacArthur Fellow and New York Times award-winning journalist, Nikole Hannah-Jones, as she discussed national patterns of resegregation in public education and the power of personal choice. Over 800 community members from across diverse sectors of Asheville attended this event held at Lipinsky Auditorium on UNC Asheville’s campus. Read Nikole Hannah-Jones’ work here. 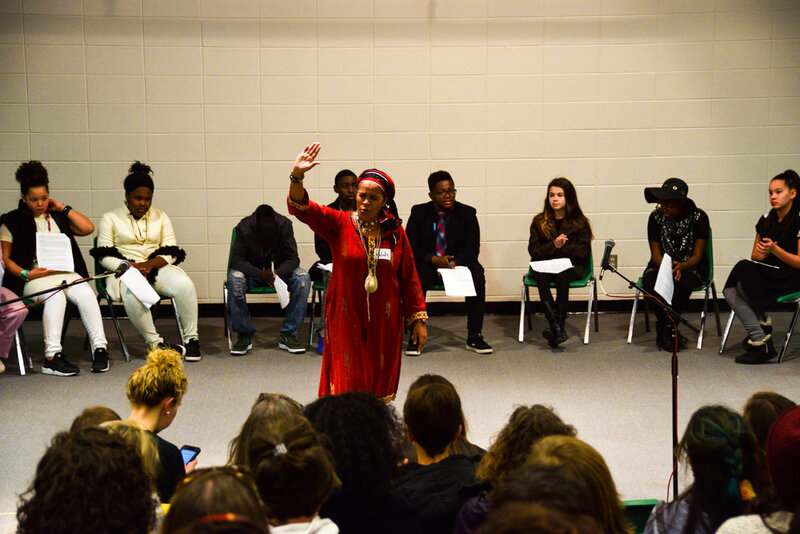 The first event in the series, the Legacy of Desegregation, was held at Hall Fletcher Elementary School and highlighted the ways in which painful lessons of past racial injustices linger and how they continue to shape school-home relationships today. This event highlighted voices of community elders present during integration and concluded with multi-generational conversations of the history of our schools and the present state of racial equity in the district.